We are proud to work with our partners to provide financial scholarships, adaptive physical activity programs, hands-on anti bullying curriculum and vital education on the national issue of youth obesity. 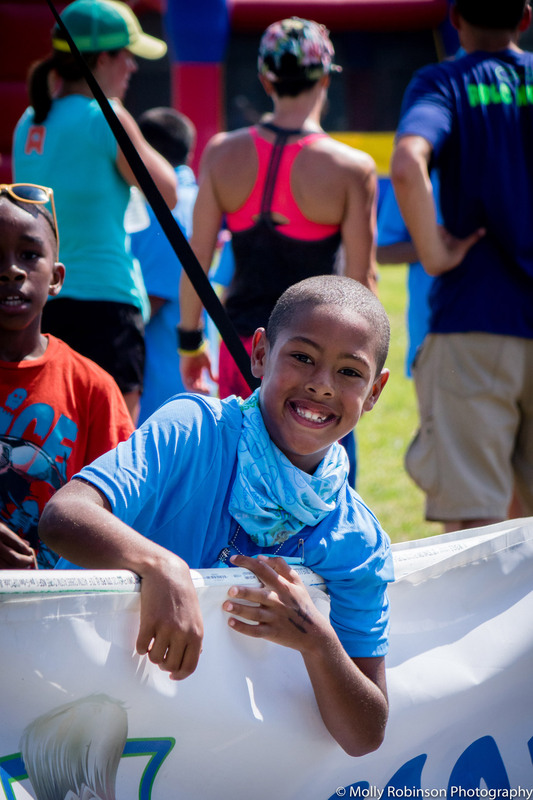 We are the center of community for youth sports, aquatics and physical fitness. Thanks to the support of our generous donors & events, no one is turned away due to an inability to pay program or membership fees. Last year, the Newport county YMCA awarded over $270,000 in scholarships to children and families in need. Together, we changed the life of 1,509 members of our community. With your help, this year, we can do more.